The European Union could review sanctions it has imposed on Russia on 30 September, according to an EU source who spoke to the Russian daily Kommersant. suspect TELAR 3’2 , numbers 312 and 302 are Ukrainian owned, I haven’t seen any other numbers beginning with 3 and ending in 2 on either side. Aha, now make Ukrainian BuK holiday in Russia? See here for an example of a unit 313 with the Kursk anti-air missile brigade. The fact that the Alexeyevka scene appears to be the last scene where these BUKs are observed bothers me. Where was this BUK between June 24 and July 17 ? Why can we not find any videos that carry any one of these BUKs after Alexeyevka ? Something really weird is going on. 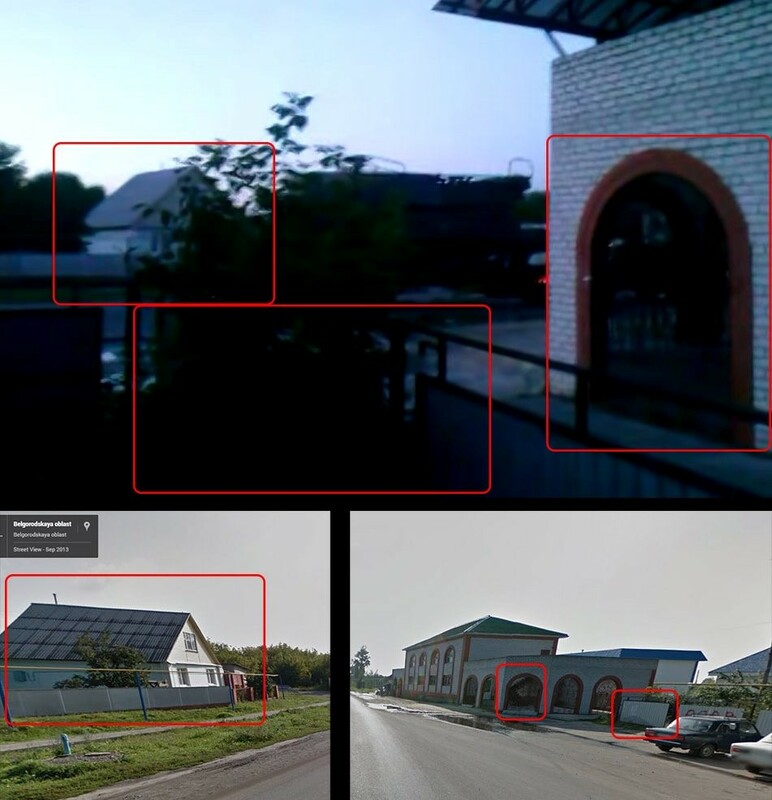 If so many people are video-taping BUK movements, why do we not see any other appearance of BUK 3’2 until it shows up in Donetsk on the morning of July 17, on a picture of ParisMatch, who themselves incorrectly state the place and the time when that picture was taken (suggesting that they did not take that picture themselves, but somebody provided it to them). And did anyone notice that the number on this BUK found in Donetsk and linked to the 53rd BUK brigade in Kursk is (possibly) 312 ? 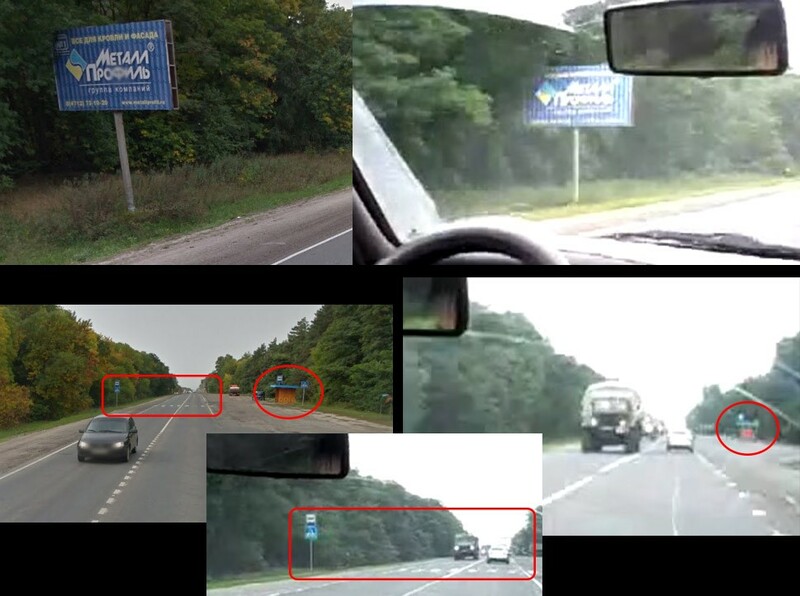 The same number of the Ukrainian BUK, a picture of which was used to implicate Ukraine ? Specifically, the Ukraine Interior Ministry released a picture of a BUK with number 312 which was supposed to show the missile system being trucked into Ukraine, while in fact it was very quickly established that this was a Ukrainian BUK in Ukrainian territory. And then used in Russian media to implicate Ukraine. How did these people that control the BUK venturing into Ukraine know that its number was 312 ? And then there is the video, also released by the Ukraine government, of the BUK allegedly being trucked out of Ukraine. That video was quickly used by Russian media to implicate Ukraine as well ; that it was taken in an area under Ukraine control. 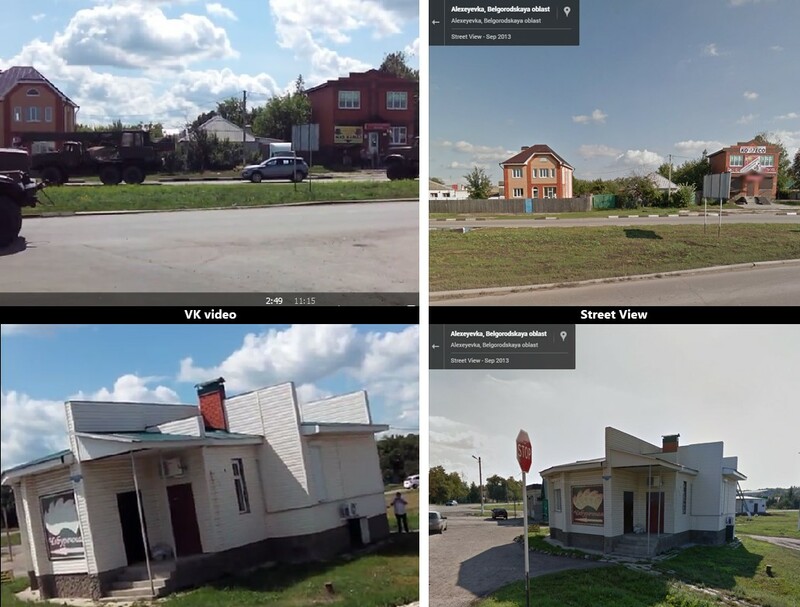 But, after some serious crowd sourcing by bloggers, the video was geo-located in Luhansk, under Russian “rebel” control. And, yes, as the first one ever, you linked the BUK in Donetsk to exactly that BUK on that video in Luhansk (THANK YOU! ), because of that spot on the right-side of BUK 3’2. That is VERY interesting, since that video (apparently first used to implicate Ukraine, but turned out to be Russian controlled) has MANY issues. For starters, that video, allegedly taken at sunrise on the 18th of July, (after the MH17 crash) was released July 18, but has an mp4 download creation date of 9 am UTC, July 19 which (and with the 1 day MPEG standard mix-up on YouTube) suggests a creation date of July 20. Which is obviously wrong, so the one who took that video did not want us to know when exactly it was taken. 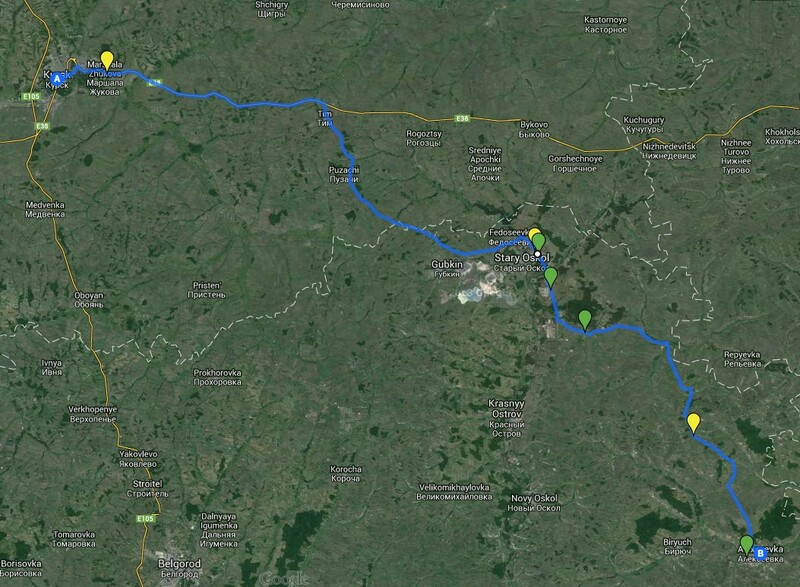 To add to the mystery, BUK 3’2 becomes public again only during its journey from Donetsk to Snizhne. Three photographs and two videos, plus a couple of “eye witness” accounts. 7 accounts between 9 am July 17 and 1:30 July 17. Nothing before (until your video from July 24), nothing after. Last account is 1:30 in Snizhne, with a video showing the BUK driving to its launch position. 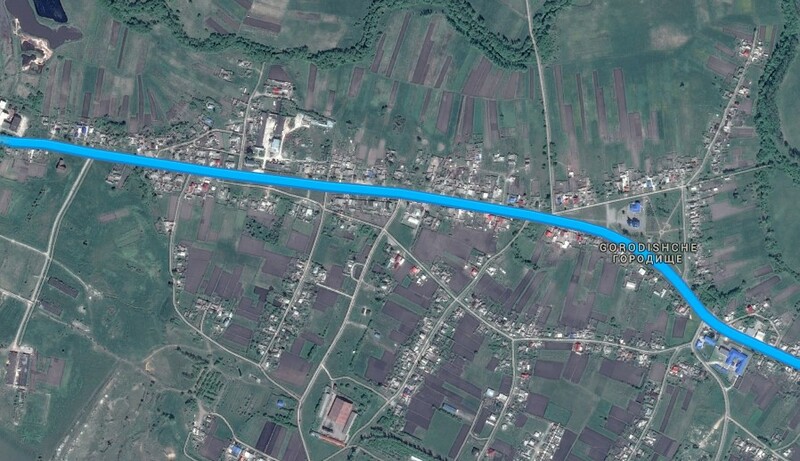 They arrive there, on a field close to Pervomaiske, just south of Snizhne, maybe at 1:45 or so. So do they power up the missile system and start staring at their radar, watching for Ukraine planes ? They just wait. Maybe they drink some water, and have their lunch. Then, they wait some more. Maybe they tell jokes, or more likely, they watch out for Ukrainian fighters that they KNOW are aware of their presence in Pervomaisk. Still they wait for more than TWO HOURS ! flighttracker24 shows 4 international flights flew almost over their head during the last hour before MH-17 alone ! In fact, they must have switched their radar on AFTER 3:50, or else they would have detected (and shot down) KC904, not MH-17. So after more than TWO HOURS of waiting, they finally switch on their radar a few minutes before MH17 comes over, a blip appears, and they press the button…. and MH17 goes down. Something smells REALLY WRONG with this whole picture. I remember reading that they had “insider informations” passed to them that a transport plane would be coming along that route. Maybe they stayed offline till that specific timeframe to avoid detection, and then just aimed for the first plane that seemed like a transport aircraft. Now, first of all, you may ask yourself why they were relied on an outside call rather than simple switch on their radar and scan the sky. After all, if they WOULD have switched their radar on, they would have found about a dozen “high bird” flights (international airliners) passing overhead during their 2 1/2 hour wait. 2) Bezler was out of the loop altogether, since the command structure went straight from whoever commanded this BUK crew to press the button was perfectly aware where they are shooting at. This appears to imply that the BUK that shot down MH17 came from a Ukrainian airbase. But note that that is not EXPLICITLY stated. If the BUK DID come from a Ukrainian airbase (possibly BUK 112 on the picture released by the rebels on June 29) then this information creates more questions than it answers. For example, is the BUK on the ParisMatch picture in Donetsk the same as this ‘captured’ Ukrainian BUK, and if so, what was it doing in Starvy Oskol on June 23 ? And if it is NOT the same BUK as the German intelligence report mentions, then there were TWO BUKs in Donesk area on July 17, which raises a whole set of new questions. On the other hand, if the German report did NOT state that the BUK captured from a Ukrainian base was the one that shot down MH17, then the question is why Der Spiegel put the two statements in one sentence. Does anyone have a copy of that German intelligence report, or a copy of the slides form the Oct. 8 presentation given to members of the parliamentary control committee ? Higgins can’t have it all his own way — it will be interesting what backflips he and his ‘colleagues’ at Interpreter Mag come up with to spin this since Higgins has insisted that the BUK came from Russia. The BND report is awkward because it’s the first time a NATO government has admitted the Ukrainians lied and tried to use photos of their own BUKs to depict the alleged operational separatist BUK which Kiev said couldn’t possibly have been captured from its own stocks. How could the Ukrainians either be so corrupt as to sell the rebels a BUK Eliot or so incompetent as to not sabotage one in retreating? Unless, of course, the rumors among the Novorossiya blogs like Col. Cassad that Khodakovsky and Kurginyan are Ahkmetov plants infiltrated into the NAF are true and the whole rebel BUK handover was an immense set up by the Ukrainian/US (CIA) side to create the ultimate false flag, and Russia failed to prevent it. Think of it as a version of the ‘third theory’ surrounding the East Ghouta chemical attack that Higgins has always insisted could have only been a deliberate, ordered assault by Assad’s troops — what if Prince Bandar simply offered one of Assad’s most trusted chemical weapons officers the mother of all bribes to gas Syrians and create a pretext for US intervention? Could this explain why the NSA/US never released the audio of the Syrian army radio traffic after East Ghouta, because it was all of ‘WTF just happened’ variety? Which is not unlike the supposed damning phone calls leaked by the same SBU that published all the now BND-admitted fake BUK photos…the separatists are saying ‘was it us?’ not ‘it was definitely us’. Meanwhile, the Russians can say to the Germans: ok BND, release the satellite photos you’re basing this on, we’re ready — and throw in that AWACS radar track from your NATO plane hundreds of miles to the west in Poland that was probably out of range to detect a Ukrainian SU-25, unlike our radars. Which is exactly what they’ve been saying to the US since the July 21 Russian MoD presentation — hence the standoff over MH17 — the US/NATO simply won’t release the raw intel that would prove this beyond all reasonable doubt, and that is likely because they need to protect their Ukrainian clients from the gross negligence charge if it turns out the Ukies were ‘baiting’ a BUK they deliberately allowed to fall into the hands of Ahkmetov’s paid mercs allied to Novorossiya. Higgins entire flailing effort has been about obfuscating the lack of NSA/DIA released hard evidence showing the Kupola radar operating from Torez, rather than from Ukrainian BUK sites that Russia says it detected. Now he’s got some splainin’ to do as to why if we can accept the BND’s word for it that they know the rebels or a group of rebels shot down MH17 why we can’t accept their word for it that the BUK came from Russia. Maybe Higgins and Interpreter Mag will find an Orwellian solution to salvage their credibility, and simply memory hole Higgins conclusions that the BUK had to come from Russia? If you all were clever my advice would be to simply say the Germans can be trusted when they say MH17 was shot down by separatists, but not on the part that it was a captured Ukie BUK because they’re trying to save face for Putin or spare German industries in Russia. Right Eliot? 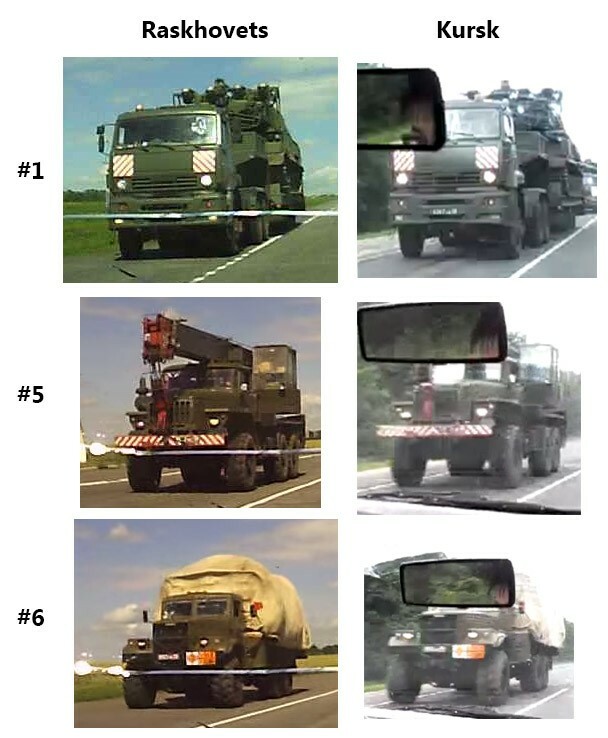 I stand by Bellingcat’s work on MH17, and we still believe evidence points towards the Buk missile launcher seen in Donetsk and photographed by Paris Match as coming from Russia. Simple answer: because there is no statement of the BND. Only an unconfirmed source. Bellingcat needs to front up and admit they are wrong!! If you read our report you’d know we didn’t ID 312 as the Buk seen on July 17th, in fact our side skirt comparisons show that 312 doesn’t match the one seen on July 17th. 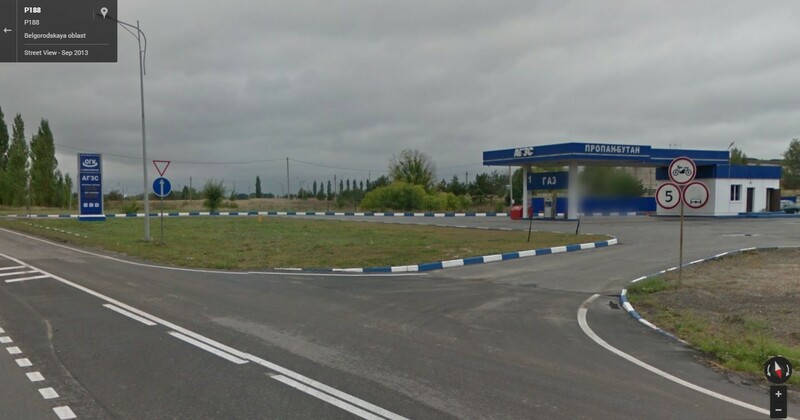 Globalresearch has been pushing a steady stream of mis-information and straw-man arguments since the MH17 was downed, and they present ZERO evidence material. 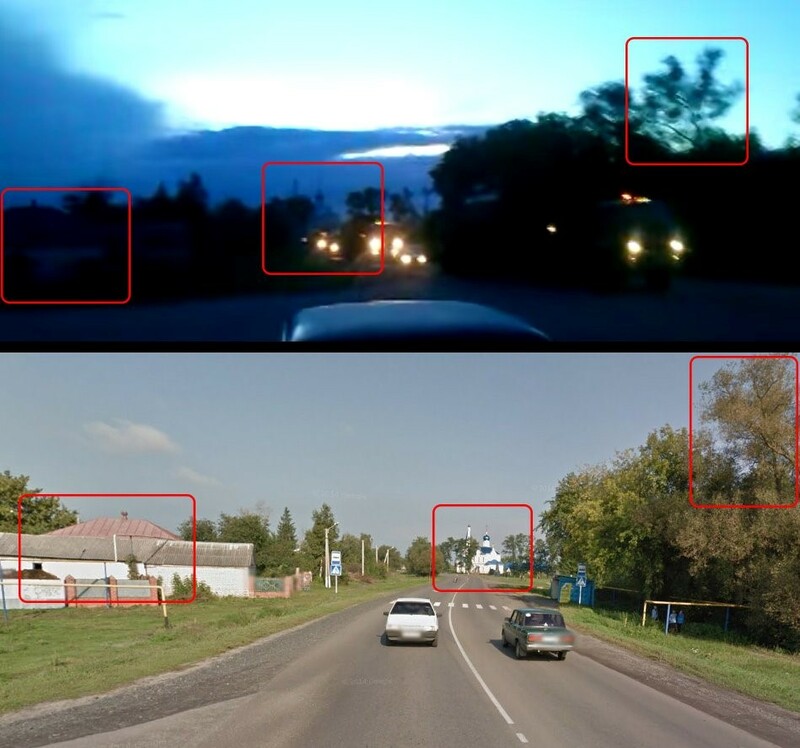 I read this globalresearch article, but there is NOTHING in there that contradicts Bellingcat’s findings that the BUK that was photographed in Donetsk on the morning of the 17th originated from a Russian army base in Kursk.